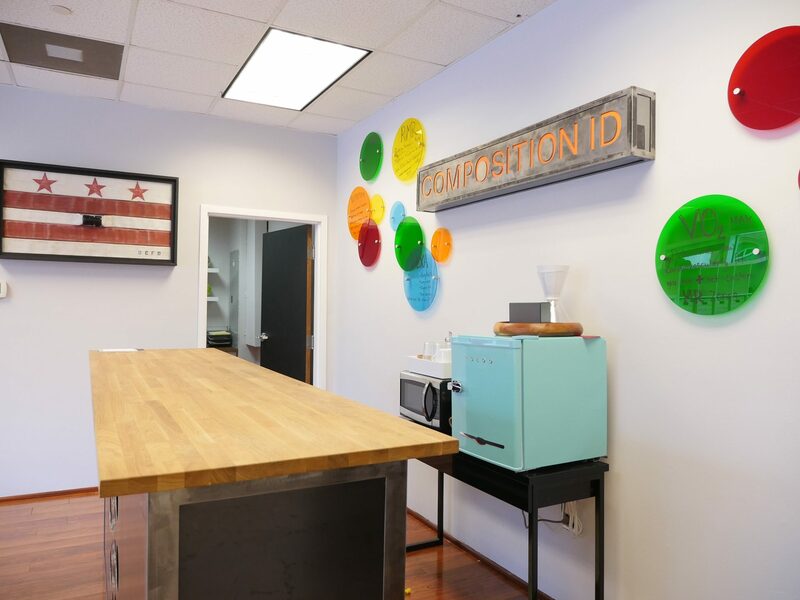 Composition ID in Washington D.C.
Our flagship headquarters in the Shaw neighborhood of Washington D.C. provides comprehensive testing and science-based knowledge about your body, empowering you to take control of your health and fitness goals. Our comprehensive and functional blood chemistry analysis test is provided within 24 hours. We’ll help you select what’s best for you based on your fitness goals. We are DC's first mobile screening lab and offer the most accurate, accessible and affordable health and body data. Our gold-standard composition analysis, nutrition, and fitness performance testing help you to better understand your nutritional and exercise needs to accomplish your fitness goals. 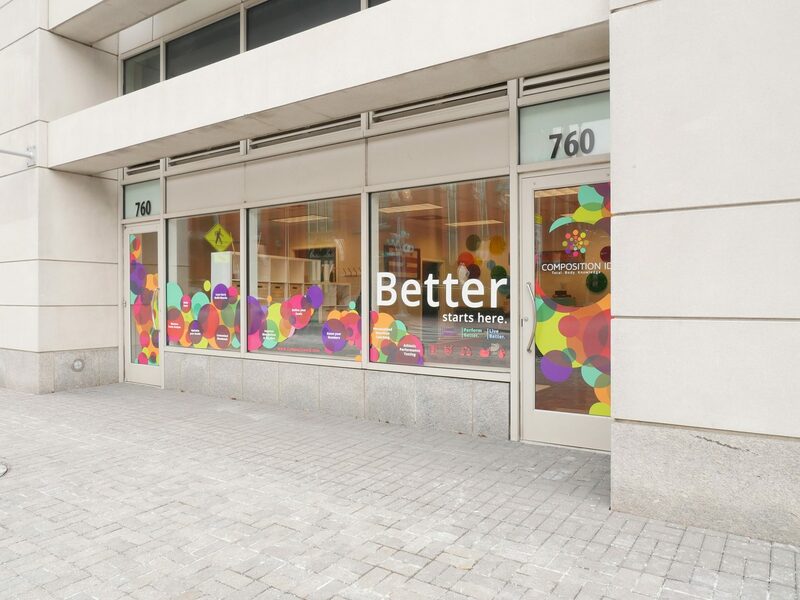 Rated one of the most active cities in the USA, Washington D.C. hosts our flagship location in the heart of its Shaw neighborhood. The DC community loves learning new wellness strategies and is invested in techniques that quantify, track and improve health and fitness. DC’ers are high achievers and dedicated to feeling and performing at their best. The Composition ID DC team offers the support and teamwork required to blast through health goals. 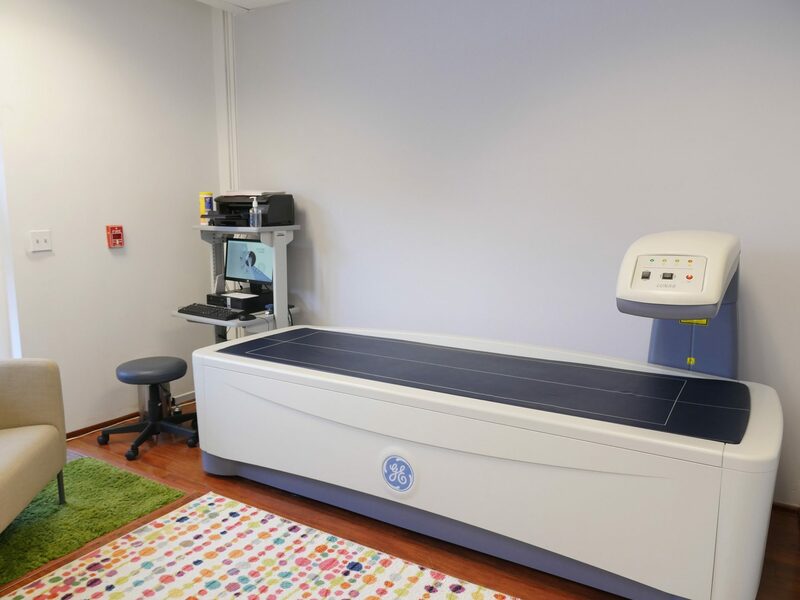 Our DC location offers the highest standard of body composition analysis, nutrition coaching, metabolic rate testing, and VO2 Max testing. If you are serious about fitness there is just really no where else to turn. I am a certified personal trainer and insist all my clients go to CompID to get a full evaluation with monthly or bimonthly check ins. There is no better feeling for me or my clients when they can see EXACTLY how their bodies have improved with healthy eating and exercise! I really thought Composition ID was for athletes but as a mom I was getting increasingly concerned with my weight gain. I gave it a try and am so happy I did. It took no time at all and honestly, learning about how high my visceral fat is and how dangerous it is to my health really got me to reevaluate how I approach my health. It was a great wake up call. Working in the fitness industry and constantly being on stage as a nationally ranked fitness competitor it is important for me to have the most accurate body composition analytics on the market. Composition ID is the only place in the area and beyond to provide such detailed information on what my body is doing. With the help of my Dexa scan I was able to find out my exact body fat percentage and where I had specific muscle imbalances. Tiffany worked closely with me to help develop a plan for improving my results, I couldn’t be happier! 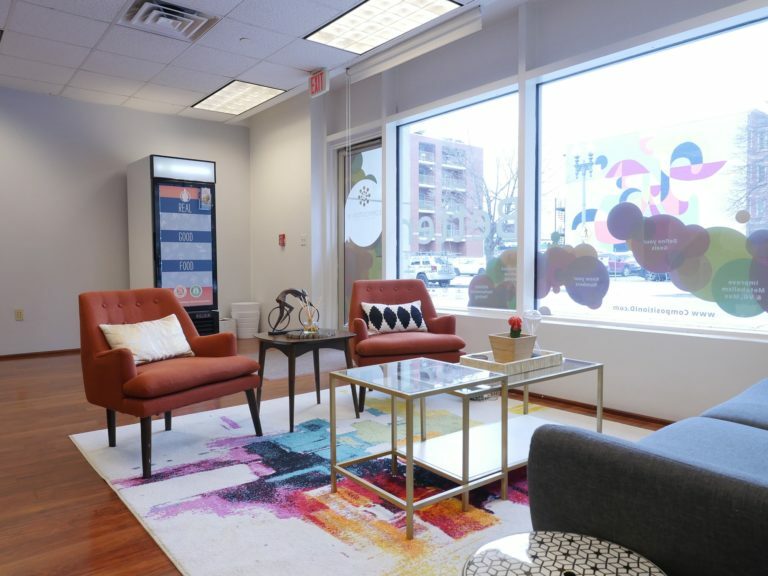 Book an appointment in Washington D.C. today!